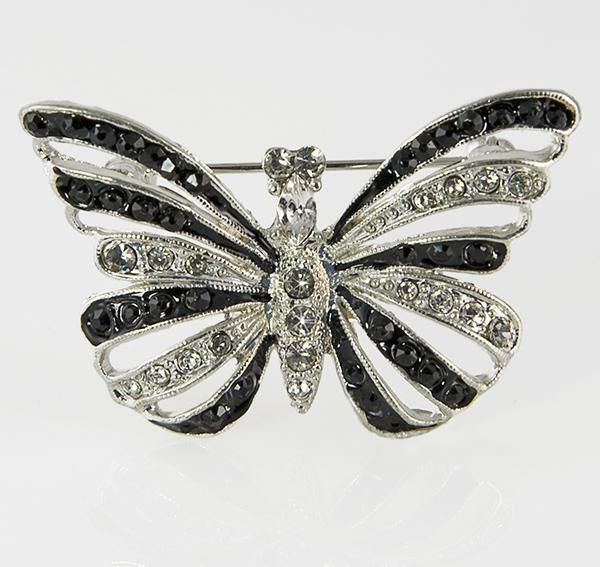 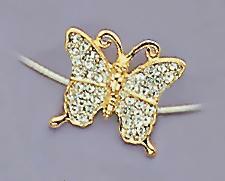 Butterfly Pin/Tac with clear pave' set Austrian crystals in a gold setting. 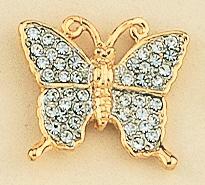 Approximately 3/4 inch tall. 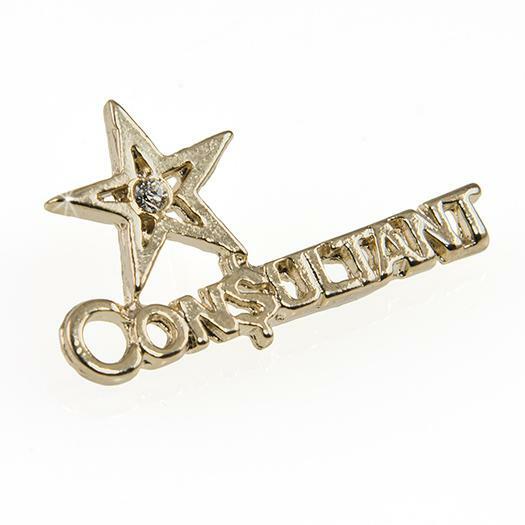 A larger full size pin is available, please call our office.